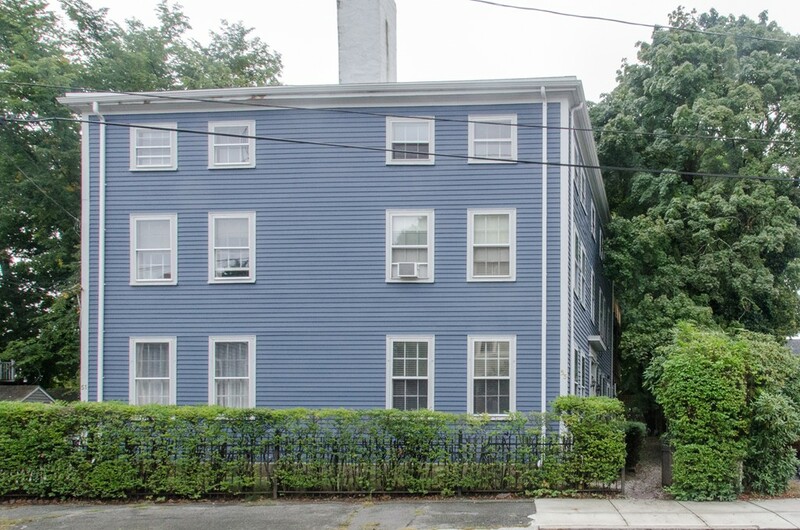 High St To Bromfield St, Or Water St To Bromfield St. 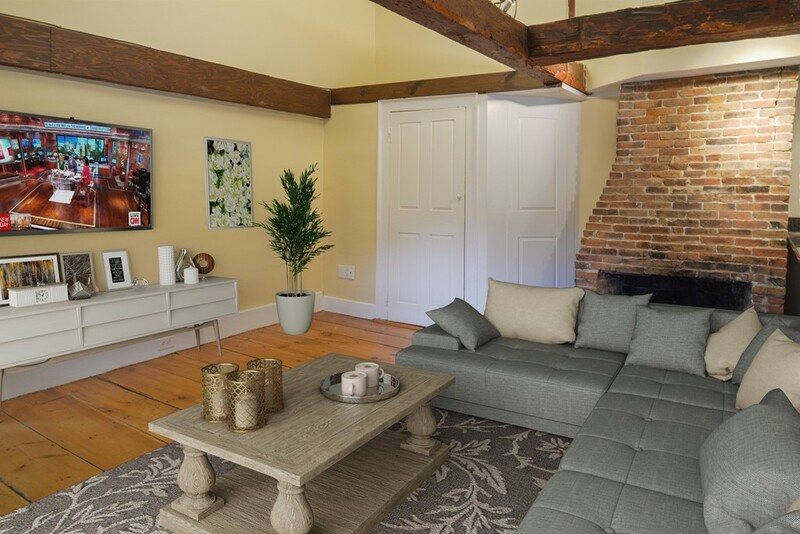 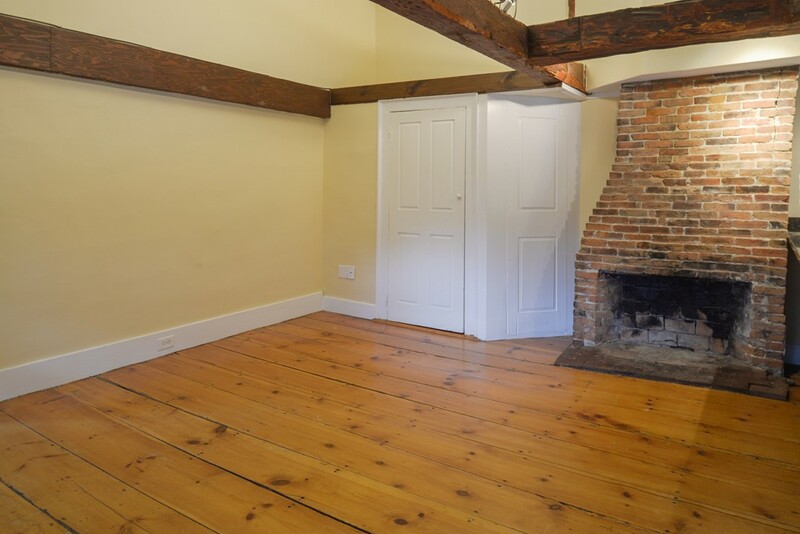 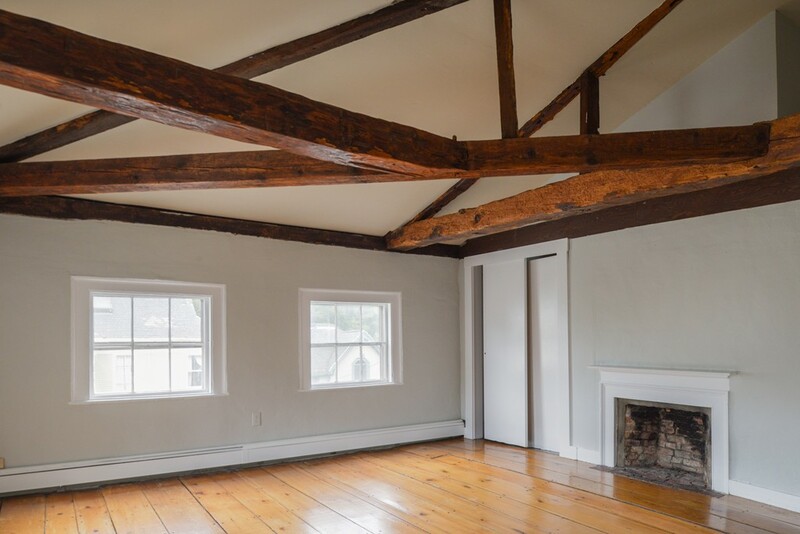 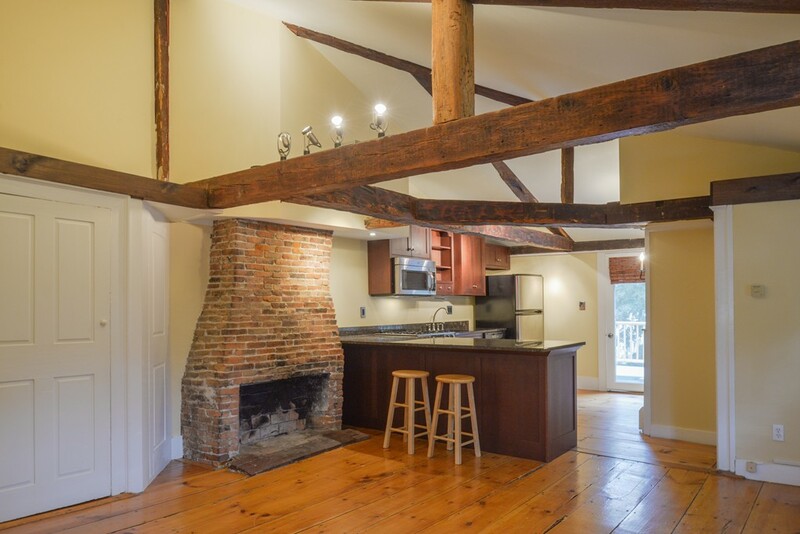 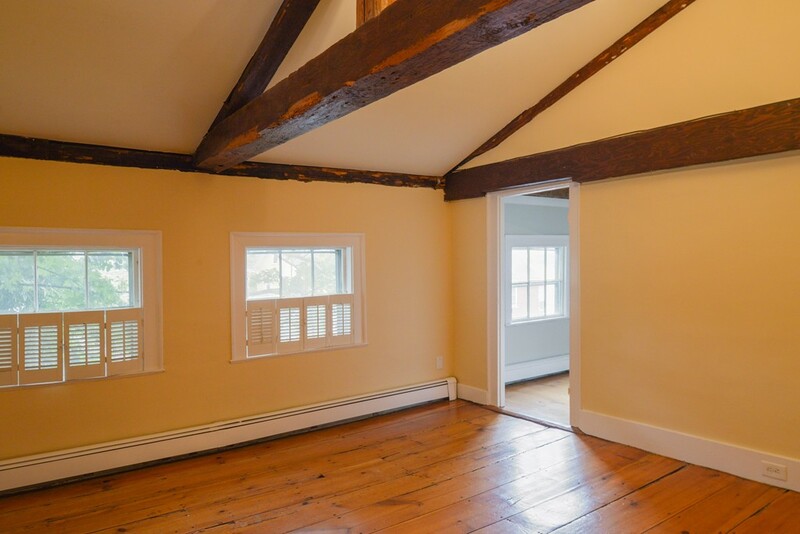 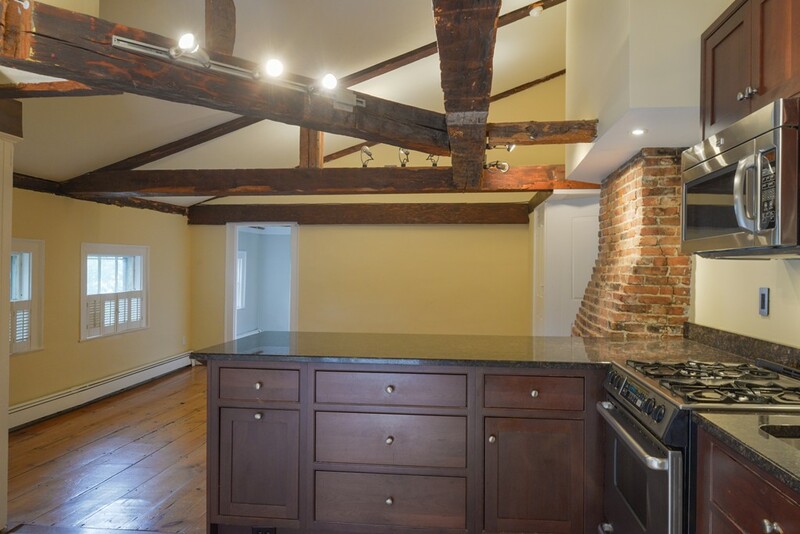 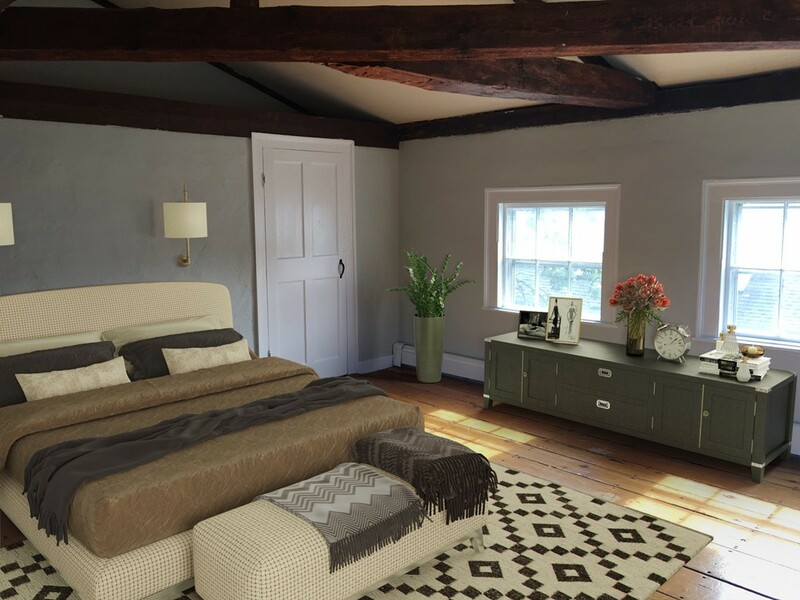 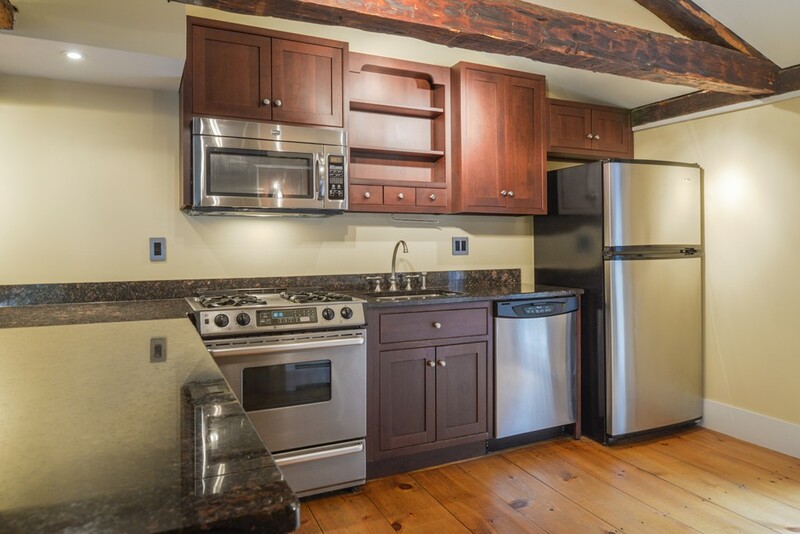 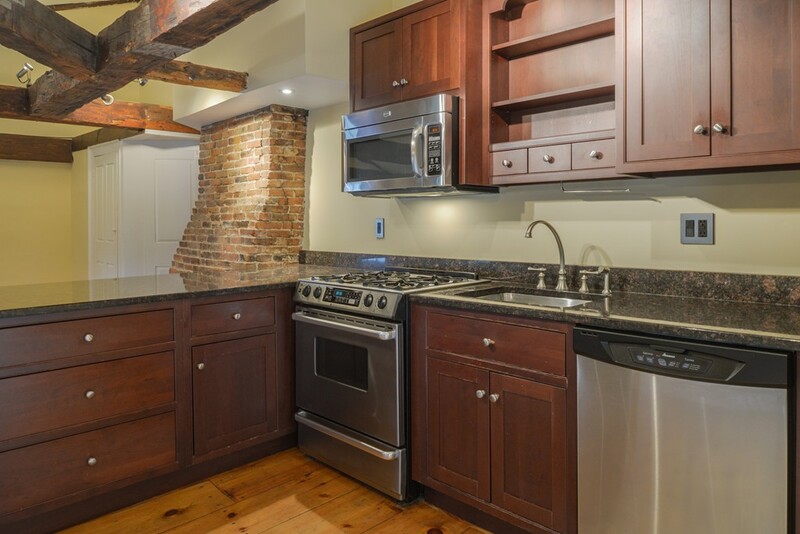 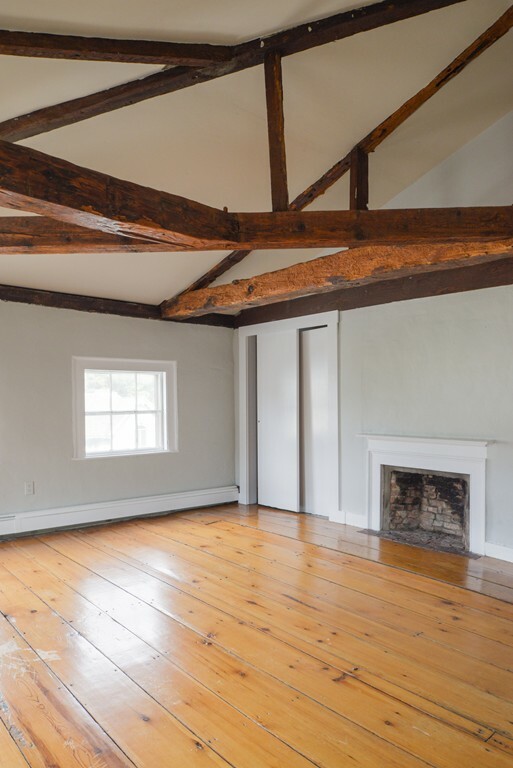 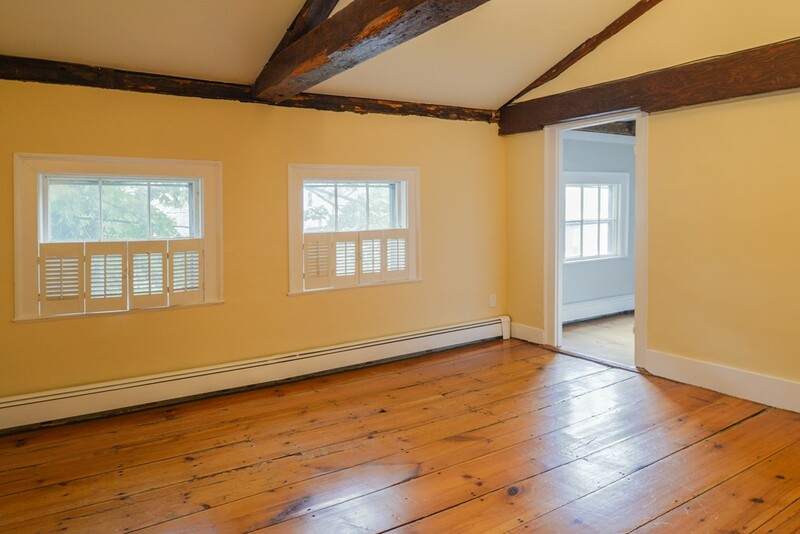 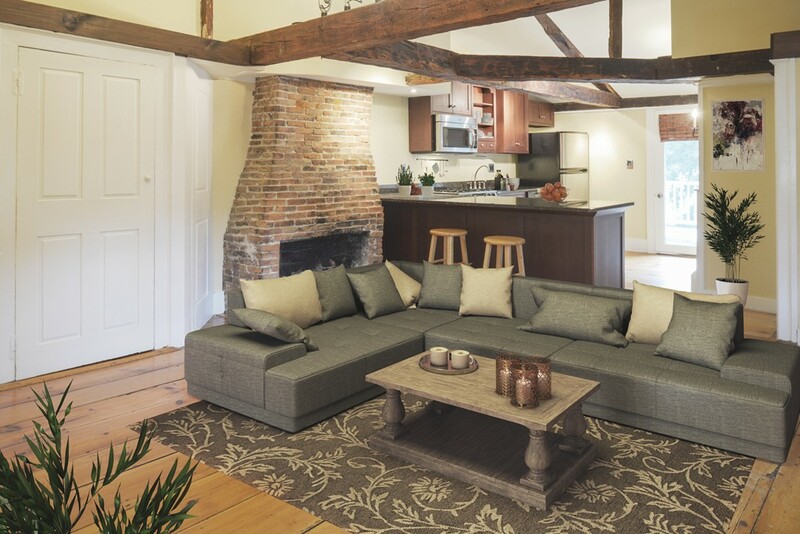 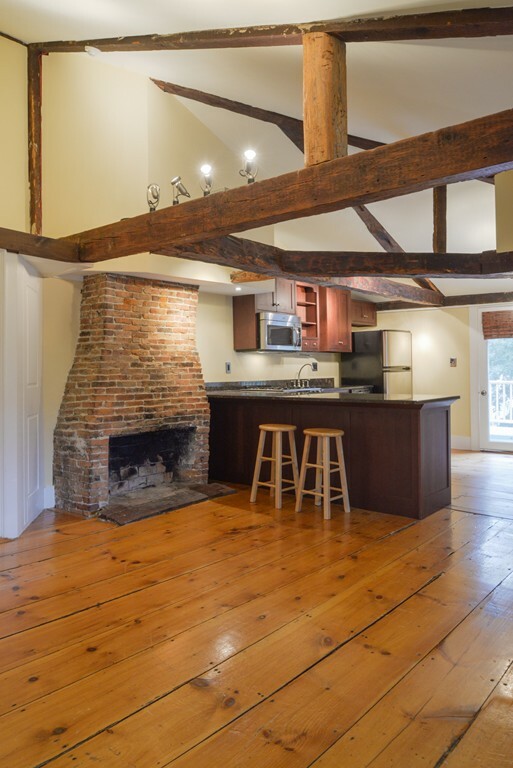 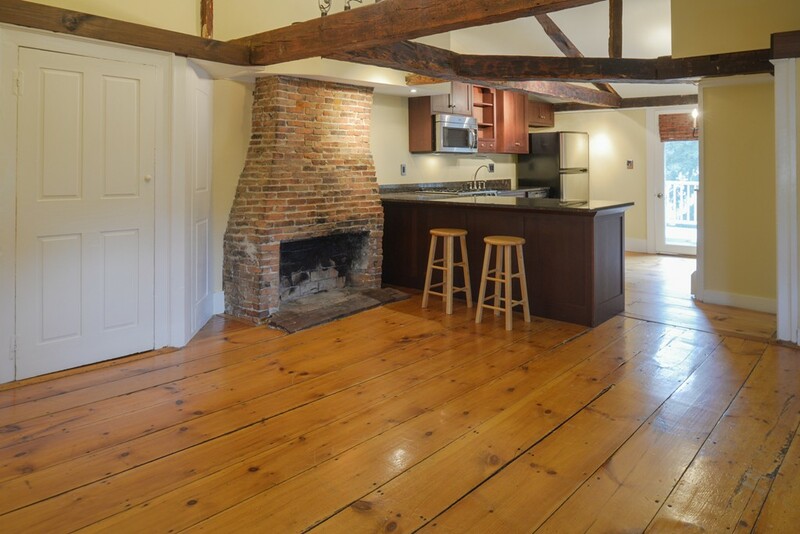 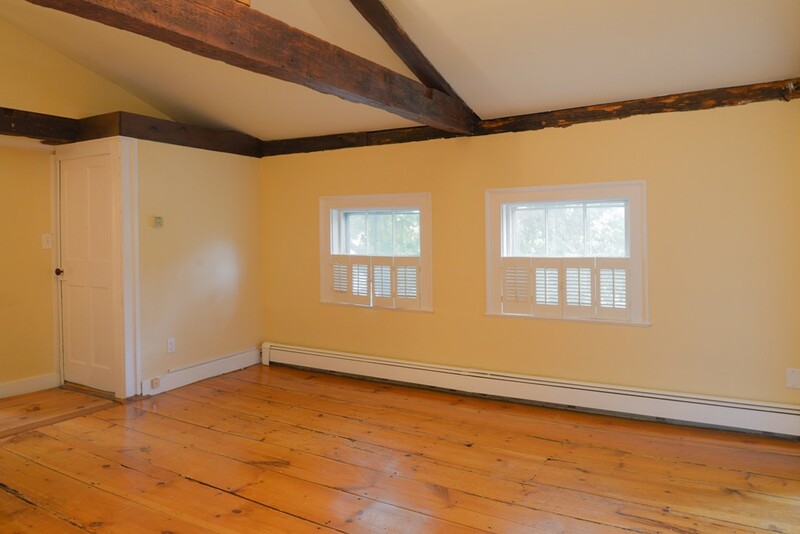 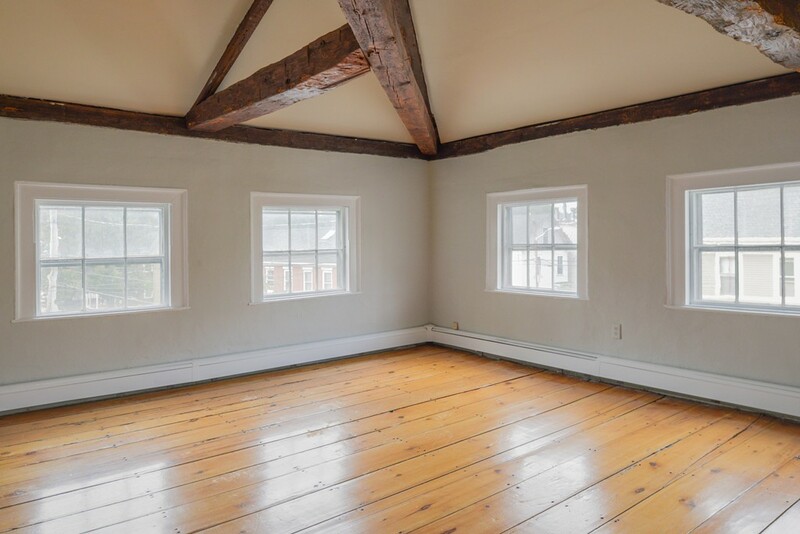 This unit features vaulted ceilings, exposed beams, wide pine floors, and an exposed brick chimney. 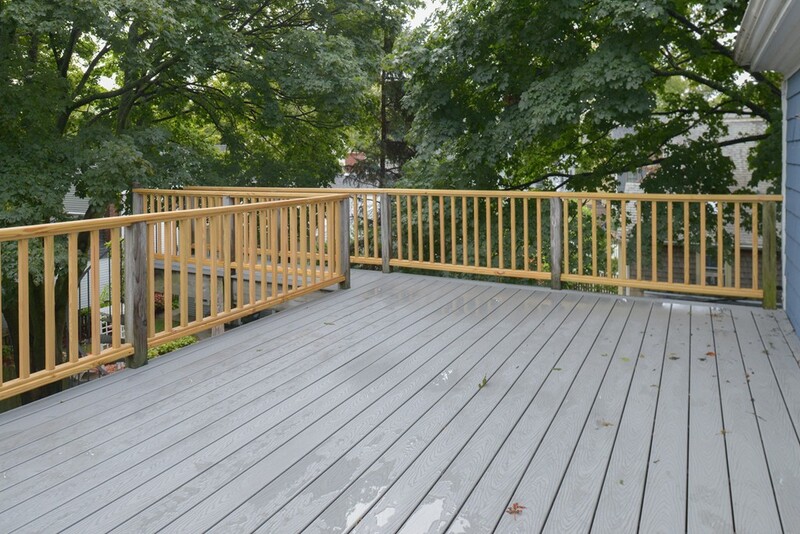 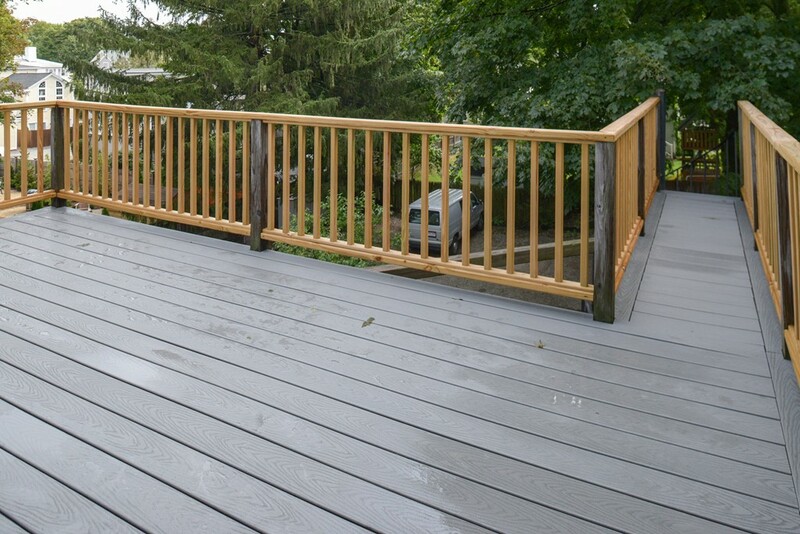 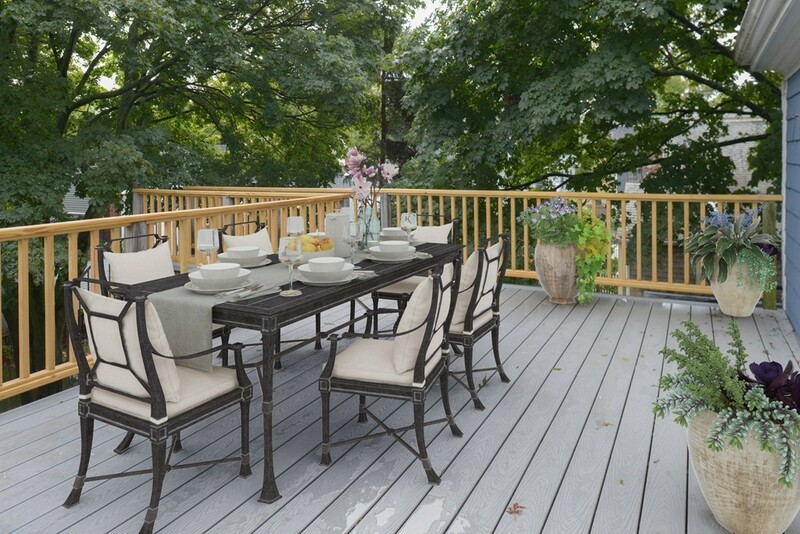 A large, newly renovated, private trex deck allows you to bask in the sun or enjoy outdoor dining. 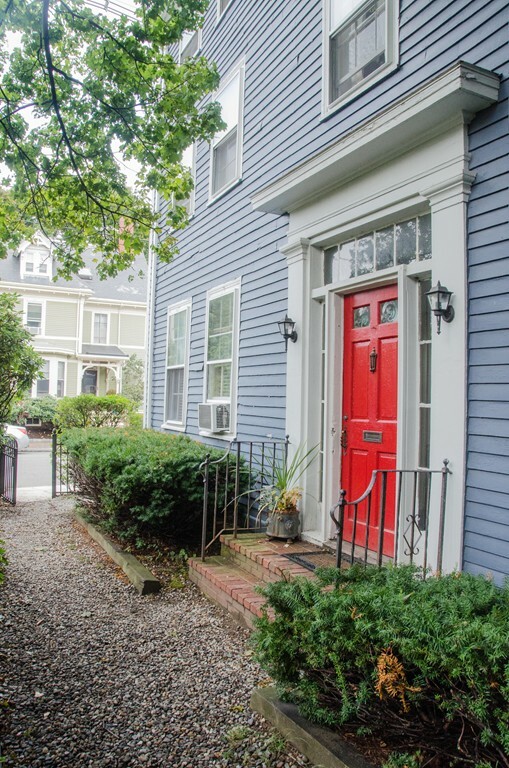 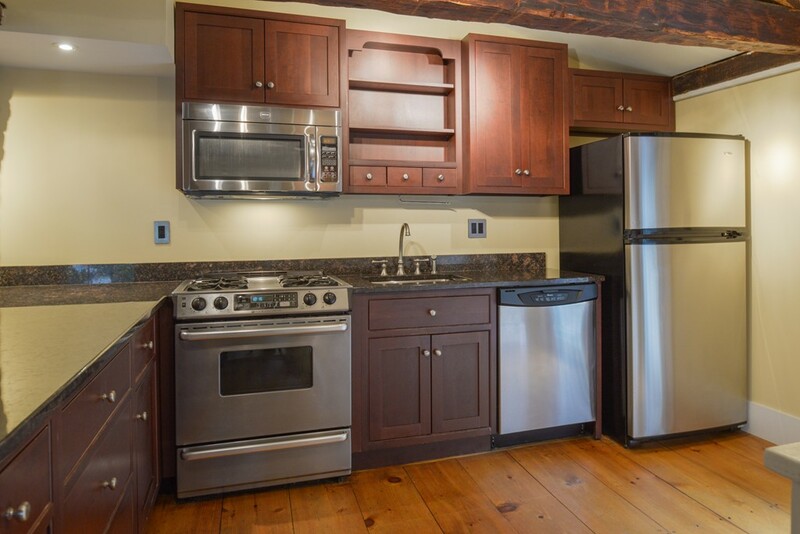 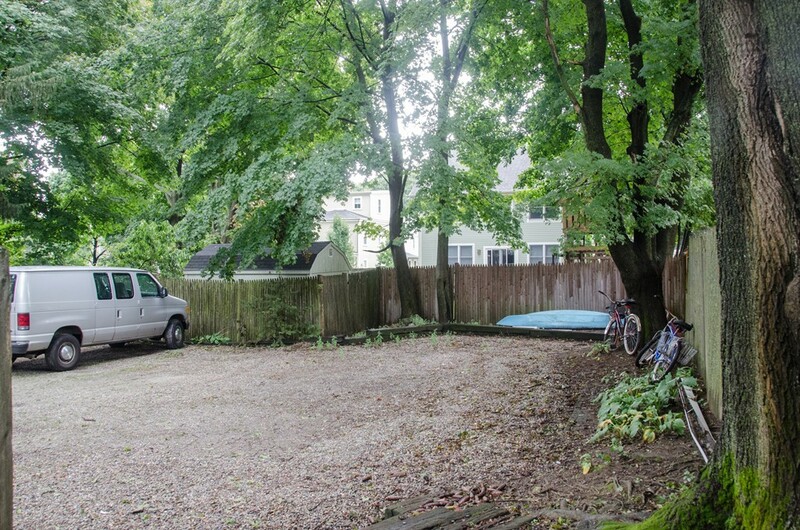 All this and a location on one of the South End's quaint streets. 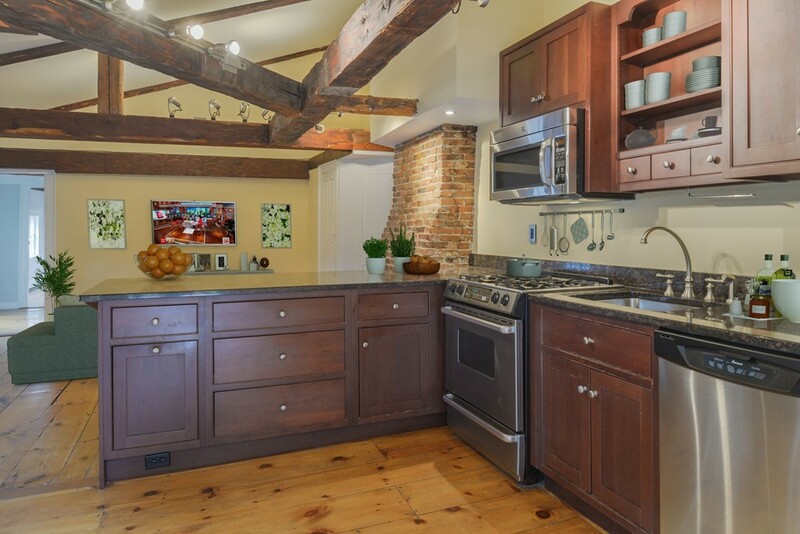 A short walk to downtown allows you enjoy Newburyport's waterfront, restaurants and shops. 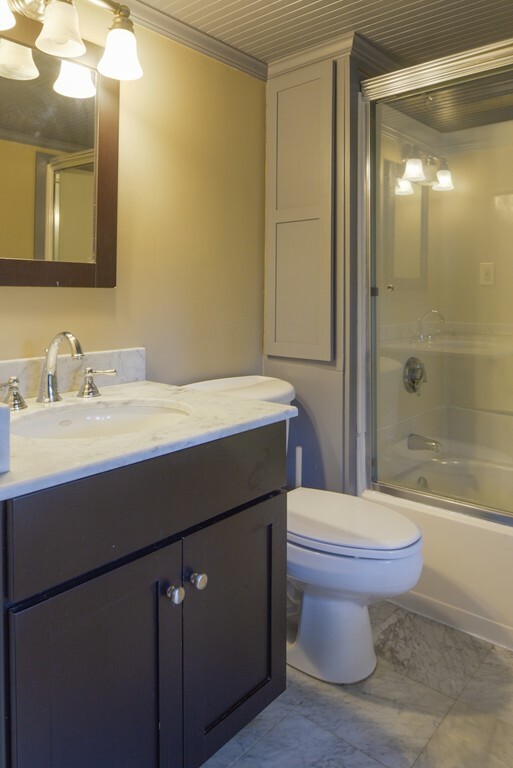 Pet friendly and Rentals allowed. 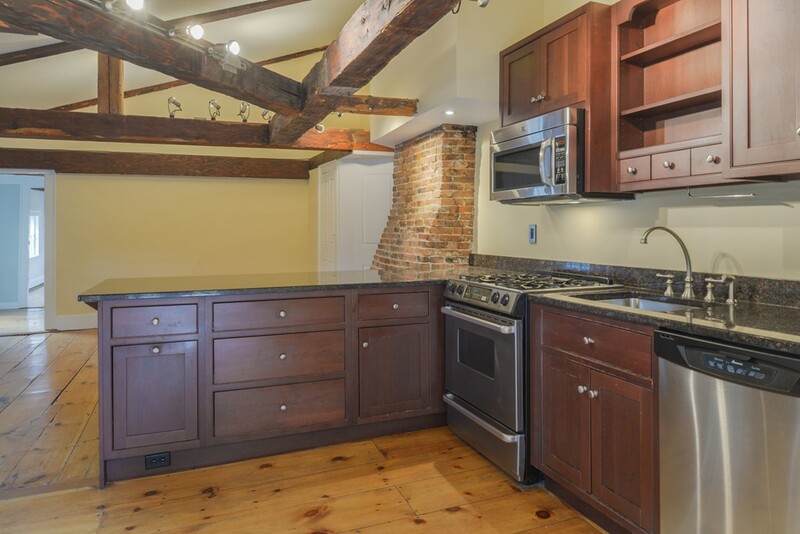 Disclosures : First showings at open house sunday october 2, 2016 rooms have been virtually staged seller has not occupied unit since 2008.